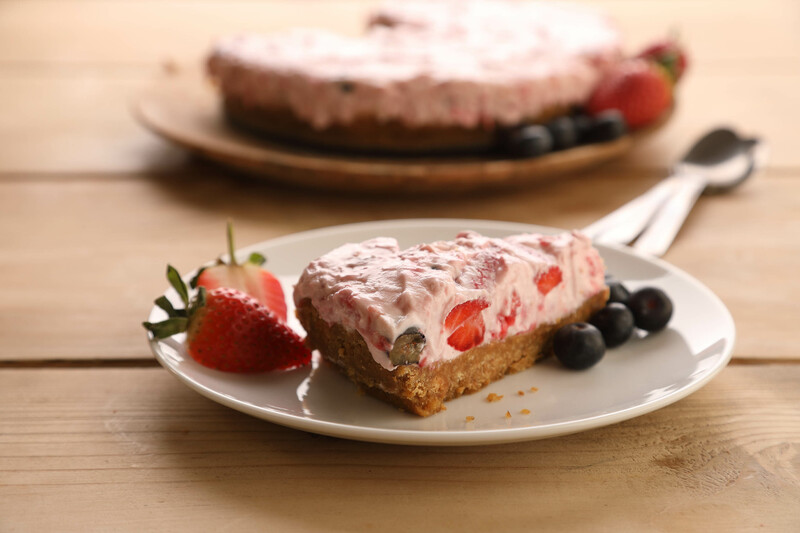 Leftover jam, soft fruits and cream cheese blend together to make this delicious sweet. Place the biscuits in a plastic bag and crush with a rolling pin. In a pan, melt the butter or margarine and add the biscuit crumbs. Press the mixture into a greased 20cm diameter flan dish. Place the soft cheese in a bowl. Add the jam and fruit and mix together. Spread the mixture on top of the biscuit base and chill in the fridge for two hours, until set. A great addition to the Rooster Wedges recipe provided by Albert Bartlett. Food is a valuable resource and yet in the UK around 10 million tonnes of food is thrown away every year. More than 50% of this comes from our homes.